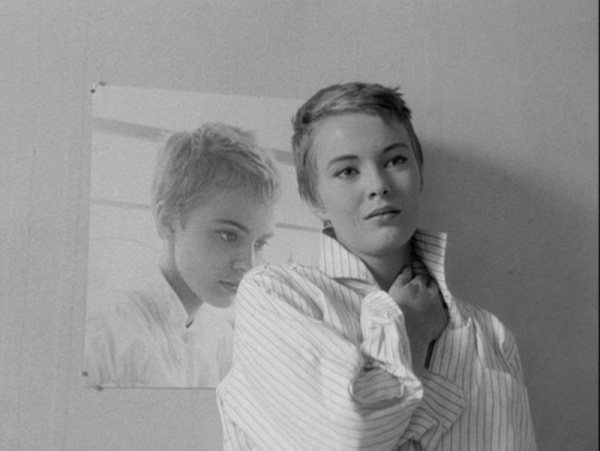 So much has been written and said about Jean-Luc Godard’s Breathless, one of the indisputable landmarks of world cinema (right up there with The Birth of a Nation, Sunrise and Citizen Kane), that the prospect of lecturing or writing about it as a film studies instructor seems a daunting challenge. Nonetheless, Criterion’s recent Blu-ray release offers an opportunity to see Godard’s revolutionary film with fresh eyes — for the low-budget, goofy and freewheeling good time that it is. 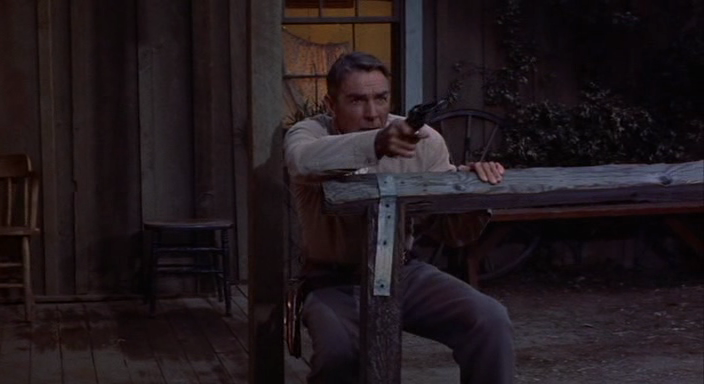 Since falling under its spell at the age of 19, I have seen Breathless more than 40 times in every conceivable format, with each new viewing feeling like a visit with a dear, old friend. And so it is that I feel highly qualified to say that this crisp new high-definition transfer yields heretofore unseen details, making an already timeless film feel fresher and more modern than ever. Based on a treatment by Francois Truffaut, Breathless tells the story of Michel (Jean-Paul Belmondo), a small-time Parisian car thief who kills a cop for no good reason and then spends the rest of the film half-heartedly avoiding a police dragnet while simultaneously attempting to convince his American girlfriend, Patricia (Jean Seberg), to run away to Italy with him. 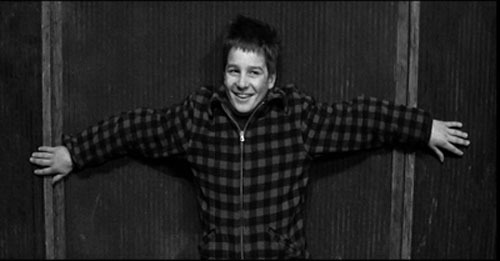 Although the tale is familiar, the telling is not; eschewing the Hollywood sheen one might expect from such typical crime-movie material, Breathless instead self-consciously juxtaposes “movie” elements with “real life” elements in a way that reflects the exuberantly playful and intellectually provocative spirit of the then-29 year old Godard. 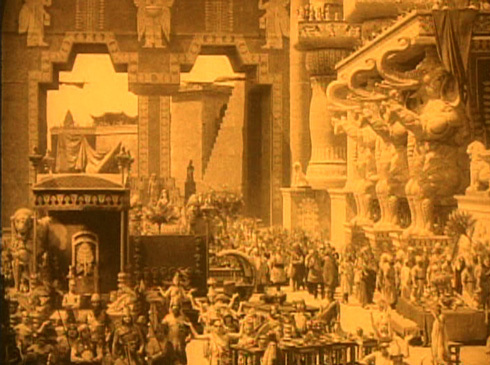 Incredibly, it was his first feature, although the years he had spent as a film critic for Cahiers du Cinema must have prepared him well for conceiving radical new ways to employ sound and image. 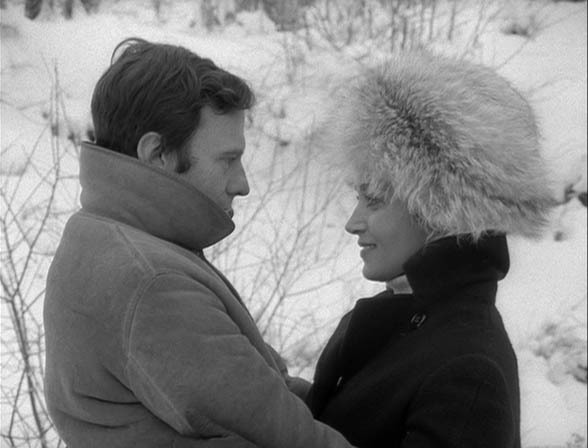 Unlike most of Godard’s challenging, post-1967 work (for which I mostly have tremendous respect), Breathless works precisely because its experimental/formal aspects (such as the celebrated use of the jump-cut) are balanced against a portrait of young love enacted by a pair of enormously charismatic performers. 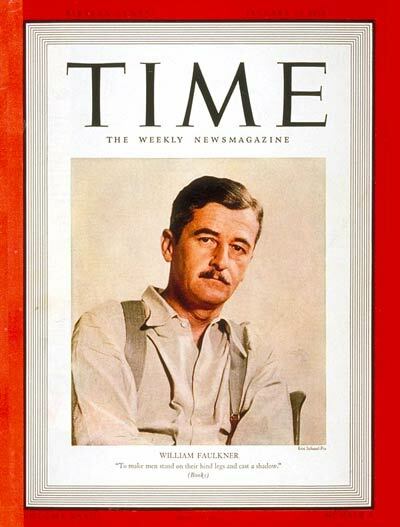 This is most obvious during the 25-minute real-time sequence where Michel and Patricia cavort in the tiny hotel room where she is staying; as they hop in and out of bed, listen to the radio, smoke endless cigarettes and talk about everything under the sun, Patricia continually attempts to engage Michel in discussions of her favorite artists: Mozart, Faulkner and Renoir (the elder). For his part, Michel mostly attempts to cajole Patricia into taking off her clothes. The restless, youthful energy of Belmondo and Seberg makes us not care that the film’s plot has temporarily stopped dead in its tracks. And why shouldn’t it? We know it’s just a movie anyway, as Godard is all too happy to remind us, and who doesn’t want to just hang out with these attractive and interesting people for an extended period of time? Like most early New Wave films, Breathless was shot quickly and cheaply on location, giving the film an incredible documentary value. 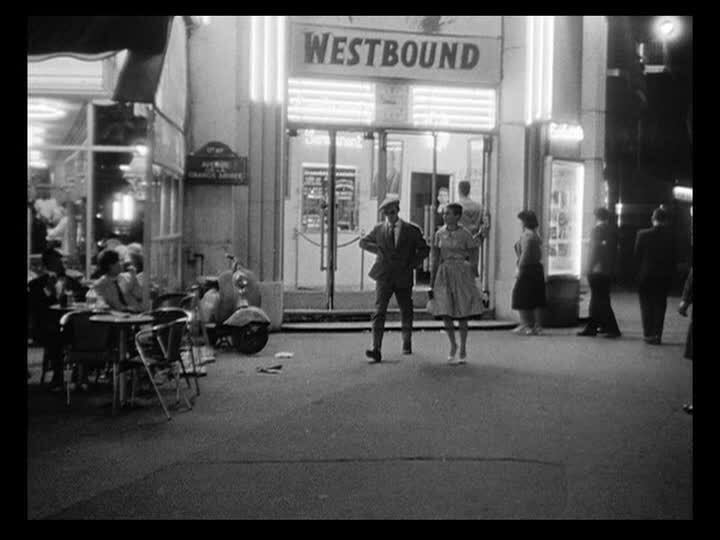 Godard and master cinematographer Raoul Coutard use natural lighting, handheld camera and extensive tracking shots (most of which were taken with a hidden camera) to make the streets of Paris come alive. In both this respect, and in what might be called its willingness to “de-center” the plot, Breathless resembles nothing so much as the Italian Neo-realist films of Godard’s hero Roberto Rossellini. 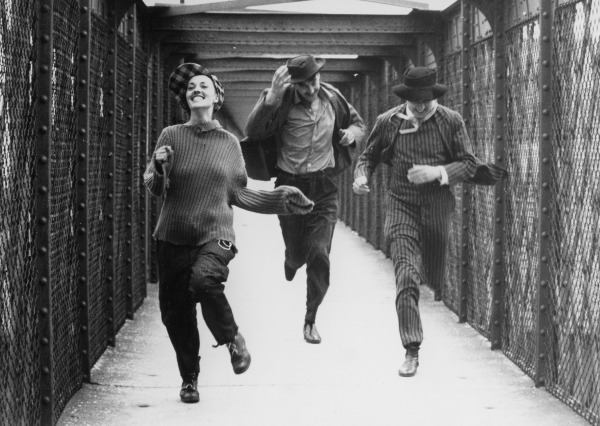 However, unlike Rome, Open City or Paisan, which are downbeat and even relentlessly bleak in their depiction of social problems, Breathless is an upbeat and joyous celebration of life, which is fitting given the drastically different social and economic conditions between 1940s Rome and 1950s Paris. 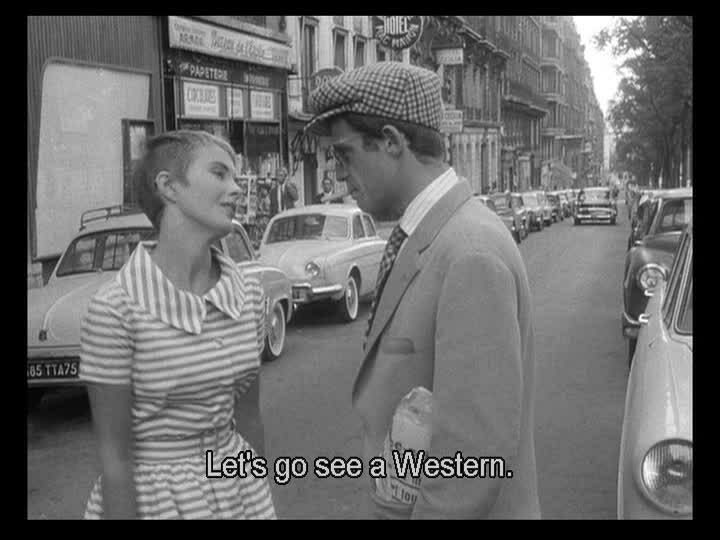 Nevertheless, Godard’s attempt to bring to fruition the paradoxical concept of “French Neo-realism” (a phrase he had perversely used as a critic to describe Jacques Tati’s Jour de Fete) is a good example of both his audacity and his impish sense of humor. 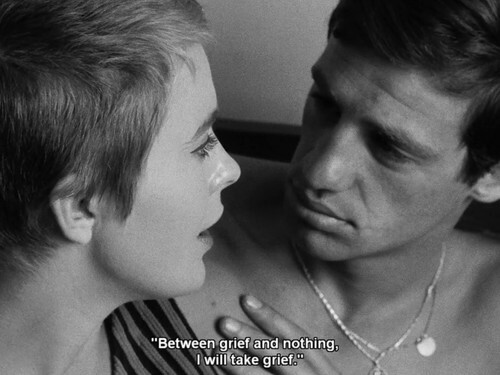 The most radical aspect of Breathless, although obviously less impactful today, is its self-reflexivity. Throughout the movie Godard employs Brechtian distancing devices that constantly remind us that we are watching a movie. 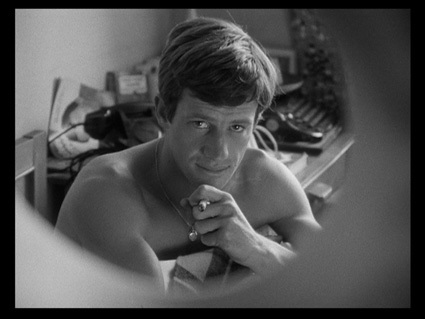 These range from having Michel directly address the camera (“Faire foutre!”), and thereby breaking the fourth wall, to the more subtle ways that Godard dissolves the line between character and performer so that we end up with, in Godard’s own words, a documentary about the actors; this is true not only of Michel/Belmondo and Patricia/Seberg but also of Parvelescu the arrogant novelist, played by ace French director Jean-Pierre Melville (the first in a long line of older, sage-like figures in Godard). The most obvious example of Godard’s proclivity for self-reflexivity however, is the aforementioned jump-cut, where frames have been pulled from the middle of shots during the editing process. What had previously seemed like a mistake in the work of other directors gives Breathless its very modern and dynamic sense of pacing, a rhythm that one critic has likened to a needle skipping across a record. Speaking personally, I will always remember Breathless as the movie that made me fall deeper in love with the film medium. Much like how the music of Bob Dylan sent me on a journey of discovery through traditional folk and blues music, Godard’s film performed for me the crucial function of unlocking the secret history of cinema. How could I not want to track down every reference in this movie-mad movie in which every frame seemed so pregnant with meaning, where affectionate nods to Monogram Pictures, Humphrey Bogart, Bob le Flambeur, They Live By Night, The Harder They Fall, Whirlpool, Westbound and Forty Guns combine together and explode in a giddy post-modern cocktail (before the word “post-modernism” even existed)?